Balance UK Locking Fitch Fastener is an robust high security cam lock that combines security, safety and style. 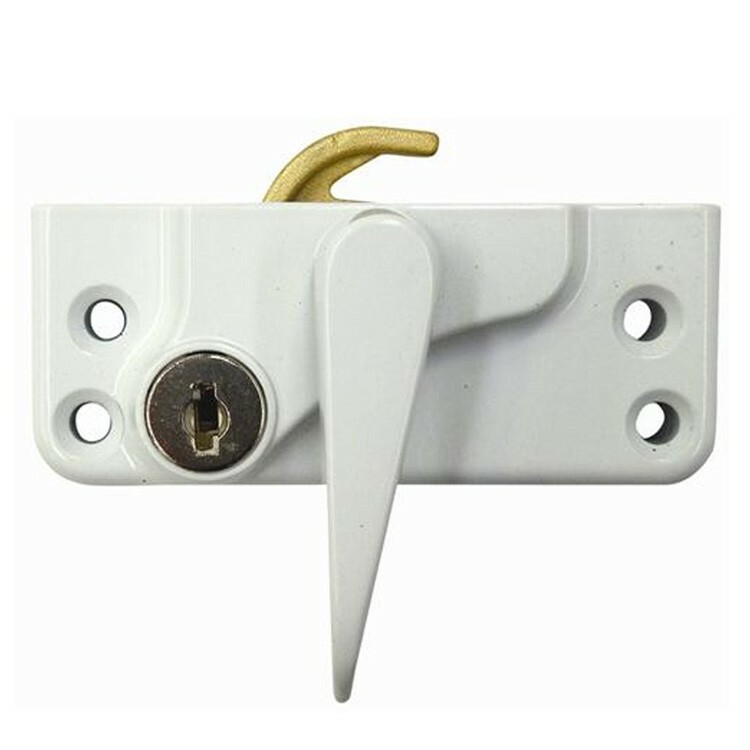 Also suitable for use on PVCu windows, the lock has been engineered for strength offering premium security for sliding windows. Locking fitch catch designed for use on sliding sash windows. Key operated lock prevents the sash from moving. Fixings not supplied.